Game of Thrones S07E05 and other episodes’ scripts have leak online along with contact details of some of the cast members. Here are the details. When HBO confirmed that it had experienced a data breach resulting in stolen scripts and leaked content appearing online, you could be forgiven for thinking that was the end of a relatively short debacle. Instead, it looks like things are going to go from bad to worse for HBO with an individual calling themselves “Mr. Smith” having posted a new trove of leaked data including some claimed to be related to blockbuster TV show Game of Thrones, to the Internet on Monday. 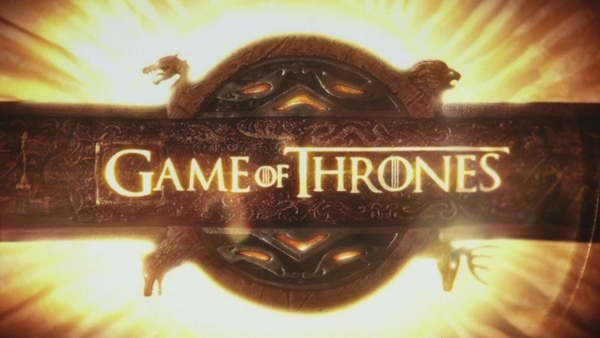 The leaked content is confirmed to include five scripts relating to Game of Thrones itself, including one for an episode which has yet to air on television, likely of episode 5. There has also been an entire month’s worth of emails leaked, having been pilfered from the account of an HBO programming executive, as well as contact details of cast members. 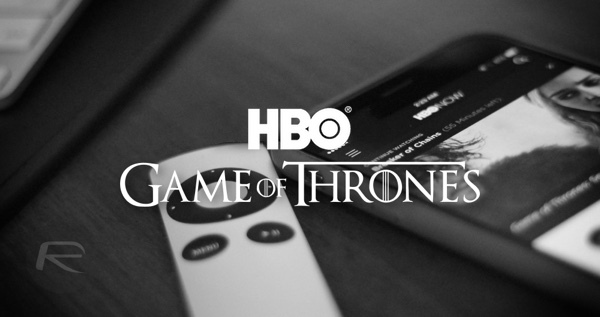 For its part, HBO has confirmed that it had experienced an attack which had resulted in the theft of “proprietary information” and that it continues to work with law enforcement and security experts in the “cyber” field. At this point though, the horse has certainly bolted, and with the potential for even more content having been stolen and simply waiting for the hacker to release it, we could be in for days or weeks of content appearing online when it should instead be safe and sound on HBO’s servers. The good news for HBO though is that this does not appear to be a hack on the scale of the infamous Sony one which saw so much information appear online and so much embarrassment caused for its teams and executives. This should surely serve as a warning for other large media companies, too, giving them the impetus they shouldn’t really need in order to sort their security out ahead of another hack.